You're building a great product, but sometimes bugs happen. 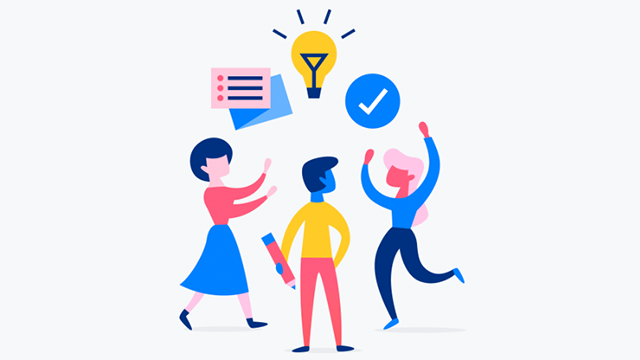 Asana lets product and engineering teams easily file and track bugs, so they can spend more of their time fixing them. And since you can track all of your work in Asana (not just bugs), you can prioritize bug tracking against other work in a single place.